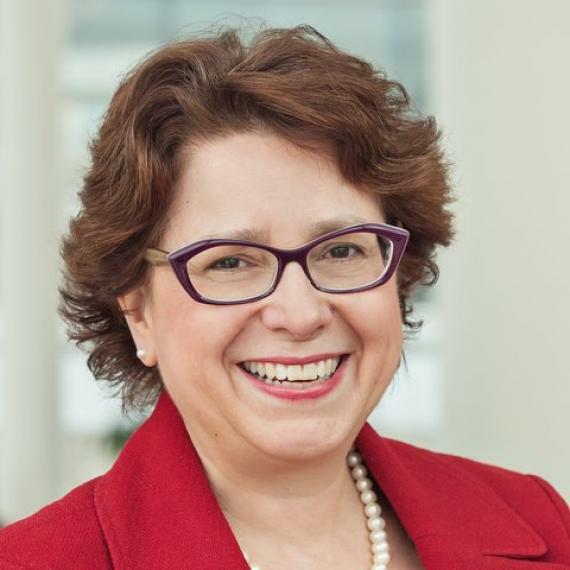 Sue Schade, MBA, LCHIME, FCHIME, FHIMSS, is a nationally recognized health IT leader. She recently launched a new healthcare IT advisory firm, StarBridge Advisors, with two colleagues, David Muntz and Russ Rudish. The countdown to HIMSS17 is on. It’s less than three weeks and if you’re anything like me, you’ve not figured out your HIMSS schedule yet. I recently had an opportunity to advise an IT department on the team’s overall lean initiative. While no two organizations have the same lean journey, there are common challenges. Visual management and huddle components can give a lean management system a boost. I’ve written many posts on leadership. As we witness the peaceful transfer of power in the Office of the President, it seems fitting to reflect again on leadership and what we should expect of leaders. Think about the little girls you know. Did they get even more dolls for holiday gifts? Or did they get toys and games that teach creative thinking and how to build things? Or did they maybe even get toys officiallylabeled in the STEM category? Holiday gift lists, baking lists, family fun lists while kids are out of school and “honey do” lists while off from work…..we have personal to do lists everywhere. Itching to get a new position in healthcare IT? There are key questions to answer, and until you do, there will be no clarity. Healthcare is free at all levels for all patients.